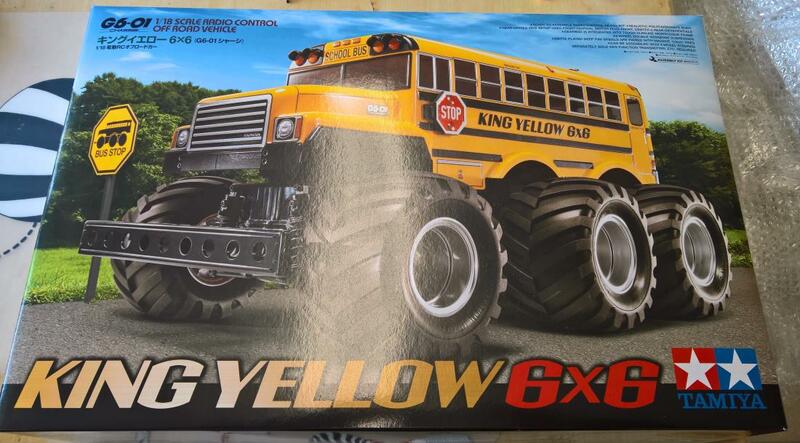 King Yellow on G6-01 chassis, 6WD and 4WS if wanted! At first I was unsure about this body but it quickly became the preferred one of the two currently available. Although the Konghead is nice, this is bigger, thus more suitable and has a better shape to roll and right itself if it does roll! 53969 - 5x8mm hard hex ball connectors for the lower arms for the CVA shocks. 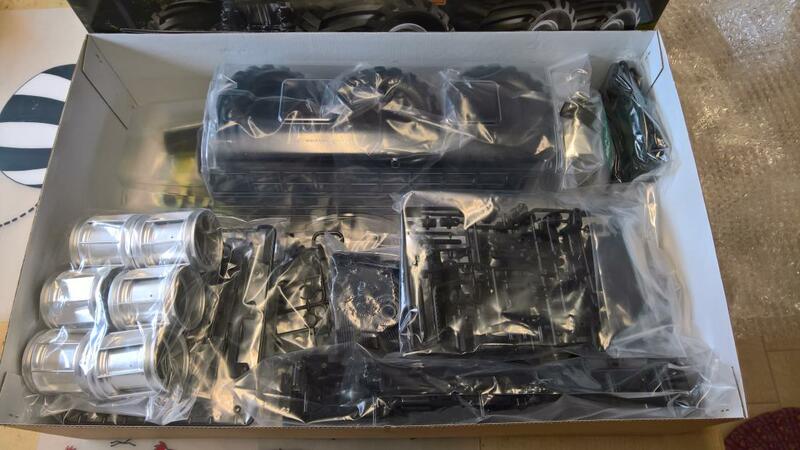 Just waiting for the release of the clear gearbox/chassis and coloured gears before starting the build! Coloured gears and clear gear case ordered, so should be able to start build next week! This second NIB sold to fund the purchase of the G6-01TR Dynahead! I like this model. Looks way better than the konghead IMO. Curious about how the first non-boxart one will look. These do look great fun! I do not like the school bus theme! But something different could look awesome as l do like the body design! Will keep an eye out for this one mate. Welcome to the Kingdom of the King Yellow! Out of curiosity what are using the Heavy Dump Truck F parts for...the yellow bumper? 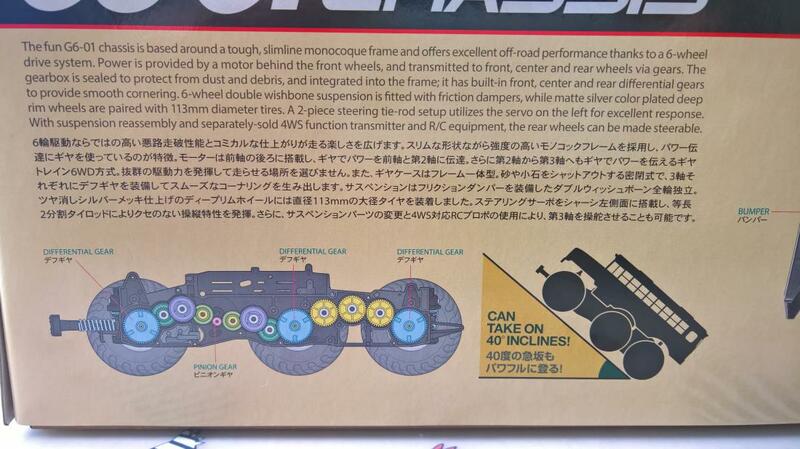 I'd like to see Tamiya release either a cement mixer body, or a cab-over garbage truck body for this chassis. They would be perfect fits. I just saw that Tamiya was releasing the clear D parts (gear case) and a yellow gear set and orange idler gear set for this chassis. 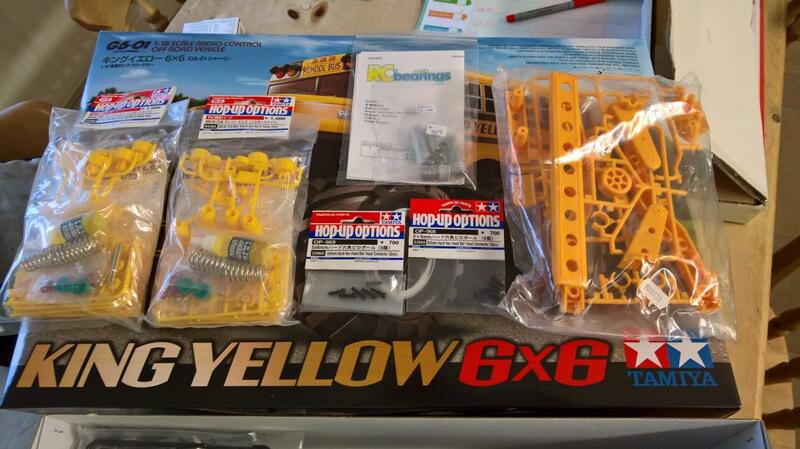 Question is do I completely rebuild my Konghead with these parts, get the King Yellow to put these parts in, or both. Chances are I'll probably get the King Yellow too. 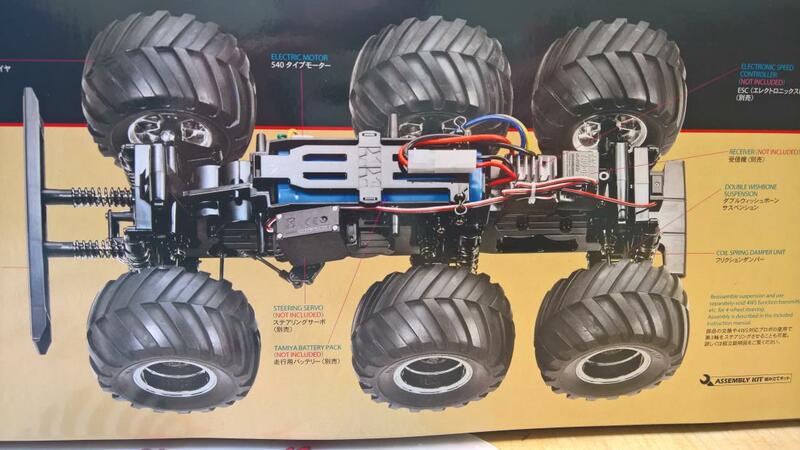 I really love this chassis, but its super expensive if you get all of the available Tamiya hop-ups for it. Good luck and enjoy the build. Get the King Yellow as well! ordered the clear gear case and coloured gears so the build can start as soon as they arrive next week! Nice one taffer! Just completing the body for mine so hopefully I will upload it soon!